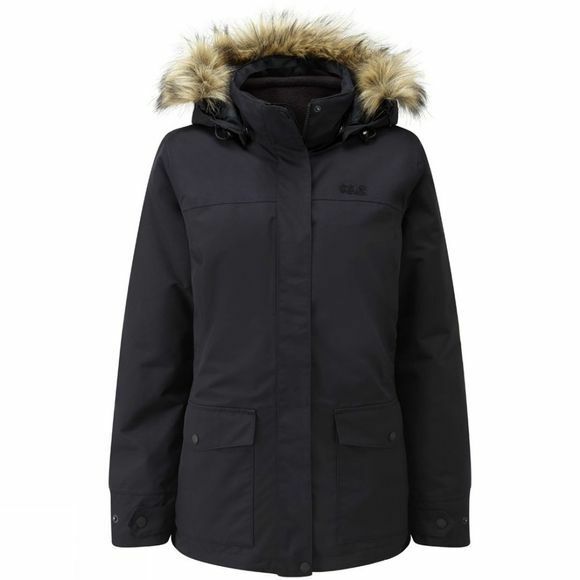 The Women's Tavani Rock 3-in-1 Jacket from Jack Wolfskin is a warm and cosy jacket that offers excellent protection from the elements throughout the colder months. It features a Texapore waterproof and breathable outer with MicroGuard insulation as well as a removable inner fleece for extra warmth. 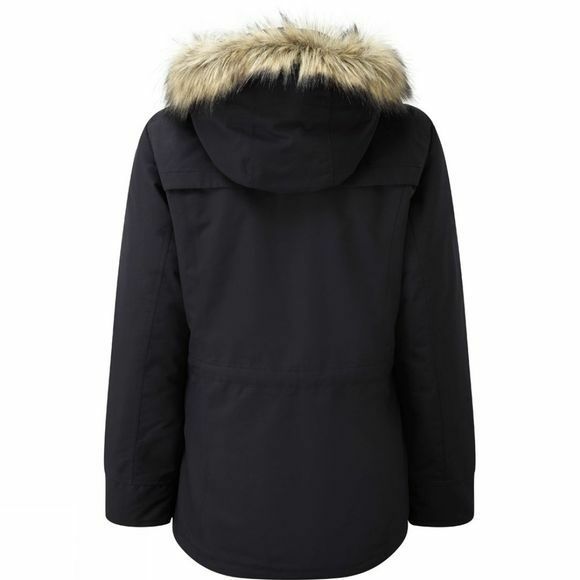 The inner fleece has a smooth nylon lining in the arms for easy on and off while the hood is detachable and has a further detachable faux fur trim allowing you to switch up the style.